However, going deep into the discussion about which of the framework is best, it is viable to know the functions of both MVC framework and Middleware framework. As mentioned earlier, Model View Controller (MVC), wherein the Model is based on business logic and data of the app, the view is the application User Interface (UI) and the function of the Controller is sending the message and updates between the Model and View. MVC based frameworks can be preferred best for the enterprise-grade solutions and also support the upfront development. 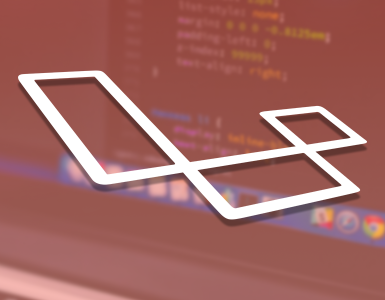 However, they are inflexible and one needs a lighter Node.js which can work better such as the middleware framework requiring less codes to maintain the apps. Generally speaking the middleware is a kind of software that controls the flow of information between an app and the trio combination of operating system, server and the database. One of its benefits is that it accelerates the speed of application and also reduces its hanging. Intermediary – the Intermediary helps in processing the requests and responses but as such it cannot control the requests. It helps to authenticate the users. End Element – End Element is empowered to control the final response. However, if you want to make your application more flexible then delegating to the next level becomes quite handy. It builds the users showcasing their lists. Express.js is a minimal and flexible node.js web application based framework that has powerful features and also an array of advantages. You can develop both single as well as multiple pages including hybrid apps. Node.js is not a new framework and all through these years, Express.js has become more established and stable. Its user’s forum have continuously grown larger. Setting up a new project on Express.js is quite simple and easy. You just need to install some libraries by running the NPM. Only one installation is enough. 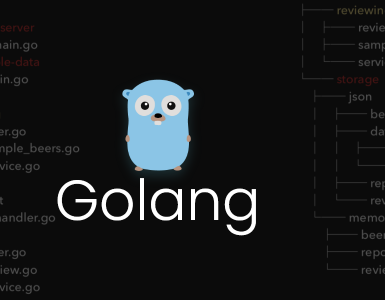 It has been told earlier that being the mature framework, it has got the largest user base and is quite a popular node. 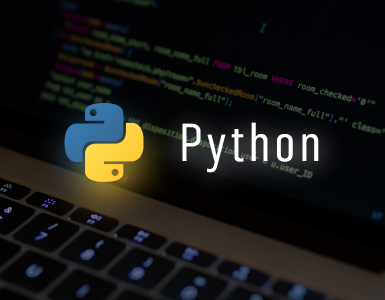 It has got a very strong routing API that allows you to develop a simple web application to creating a REST API and extend it to the next level with route parameters and query strings. Express.js covers each and everything. So, it is best suitable for both the beginners as well as experienced developers as it is well documented. Express.js is a framework which allows the developers to install large variety of third-party plugins so that he can sort out any problem with ease. As such Express.js does not have a major drawback but there are some problematic issues related to it. One of its disadvantages is that it goes not give any specification on how to organize a project due to its minimal and flexible framework. This can create some problems especially for the starters. 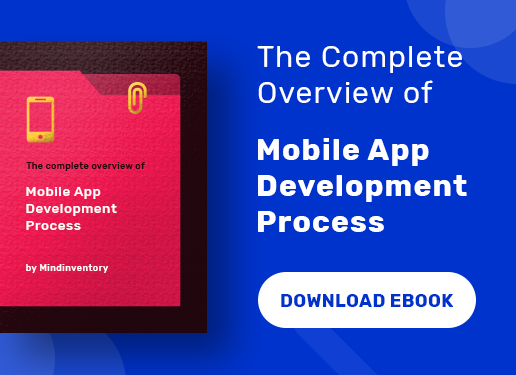 It needs manual and labor-intensive tasks that can be time consuming as well as mess up with your app. 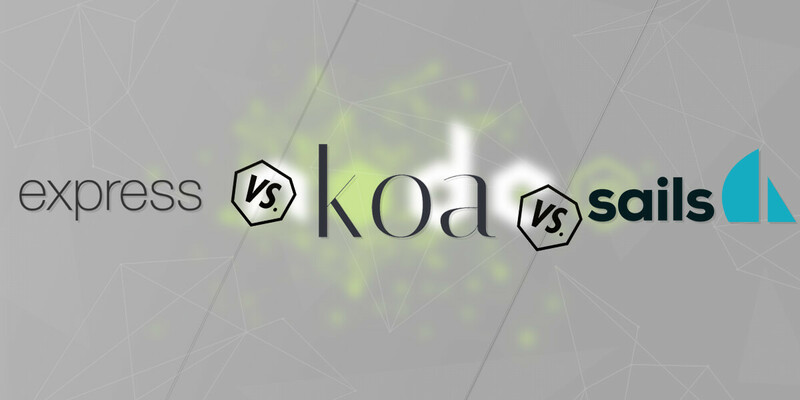 Now we come to the second contender, which is Koa.js, a middleware framework according to the claims of the developers. So, first let’s glace through its specialty. 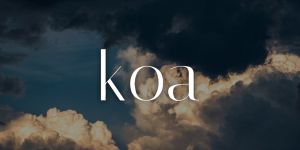 Koa.js is a useful framework that gets generator support from the ground up. This means to avoid the callbacks making the codes clearer and manageable including bug protection. Koa.js is strong and as light as a feather with only 550 lines of code. Koa.js is making use of such generators that are not compatible with any other node.js framework including the express style middleware. Unlike the Koa.js which is based on middleware, Sails.js is supported by the MVC framework that can help in developing a robust and useful web application. Sails.js offers free JSON API generation. You don’t need extra routing and data becomes available anywhere. Based on the MVC architecture, it splits business logic from UI, keeping them in different layers. It has got good support for the Socket.io that helps apps to get real time interaction like chat and games. Sails.js is that framework which prefers convention over the configuration. Sails.js uses Waterline ORM at its backend allowing you to store your data anywhere or in any database. Compared to others, Sails.js is slow with a huge memory. Asset management in Sails.js framework has been found to be a little messy and clumsy affair. Because of its overall slowness, the project development also seems to be slow in the process and is somewhat like perpetual beta. It also consumes a lot of time to start up. If we talk about what type of projects would be considered ideal for each of the frameworks, then we can categorize them within these categories. Firstly, in the case of Express.js it would be advisable to choose small and medium sized projects. However, large projects are not suitable under this category. Examples include PayPal and Myspace. In the case of Koa.js, you can use only substance that you want since it is mostly empty and light weight. Talking about Sails.js, it is useful for building a data-heavy enterprise-grade application. The developer can create chat-rooms, multi-player games and real-time toolbars. So, whether you opt for Express.js, Koa.js or Sails.js as the node.js framework don’t delay any further in getting in touch with the proficient and well experienced node.js developers at Mindinventory today and get optimal node.js development services within pocket-friendly prices. 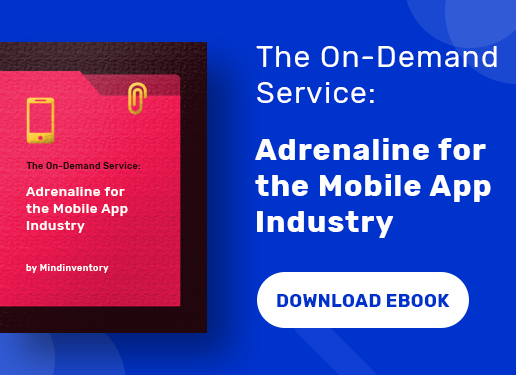 Give your mobile and web application an edge over others.